Product prices and availability are accurate as of 2019-04-22 11:11:01 UTC and are subject to change. Any price and availability information displayed on http://www.amazon.com/ at the time of purchase will apply to the purchase of this product. 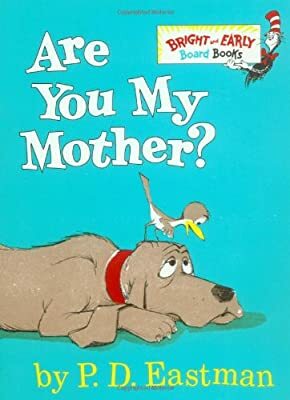 This easy-to-read, must-have classic about a baby bird in search of his mother is perfect for every day! 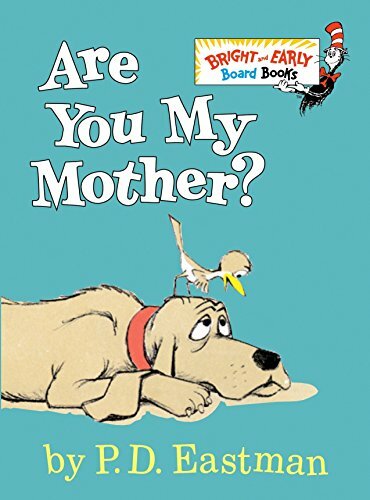 A baby bird goes in search of his mother in this hilarious board book edited by Dr. Seuss. When a mother bird’s egg starts to jump, she hurries off to make sure she has something for her little one to eat. But as soon as she’s gone, out pops the baby bird. He immediately sets off to find his mother, but not knowing what she looks like makes it a challenge. The little hatchling is determined to find his mother, even after meeting a kitten, a hen, a dog, and a Snort. 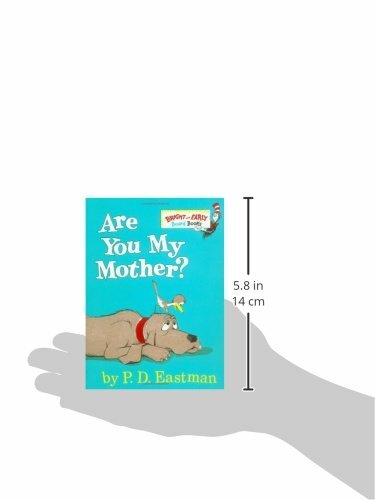 The timeless message of the bond between mother and child make this abridged, super-simple edition of P. D. Eastman’s Are You My Mother? 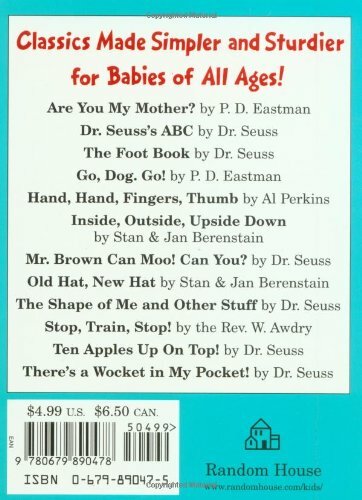 a must for baby showers, beginning readers, and Mother’s Day.